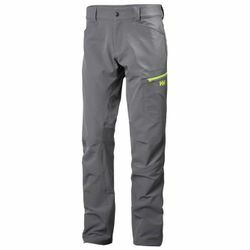 Helly Hansen Vanir Brono Pant. A men's water-repellant softshell pant with durable stretch fabric. Brono is the Norse god of daylight and this softshell pant will provide protection, versatility and comfortable enjoyment form morning to night, however much daylight there is.